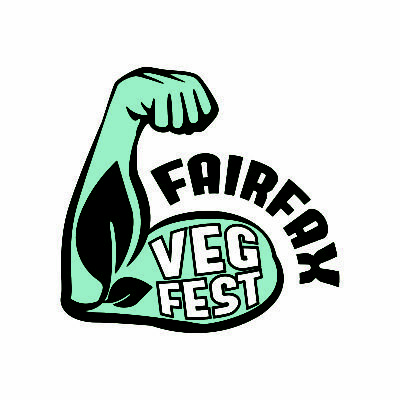 Join us on April 14th from 10am – 5pm for the first annual Fairfax Veg Fest! T Colin Campbell, Dr. Neal Barnard, Dr. Jim Loomis, Gene Baur, Lee Crosby, and Eric O’Grey will be speaking. 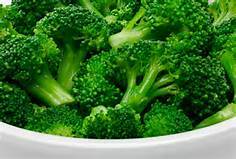 Please visit www.fairfaxvegfest.org for the latest info! 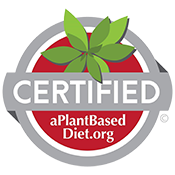 Located in the parking lot of the NorthWest Federal Credit Union at the intersection of Spring Street and Herndon Parkway, we will have a fun and educational event focused on the benefits of a plant based lifestyle!